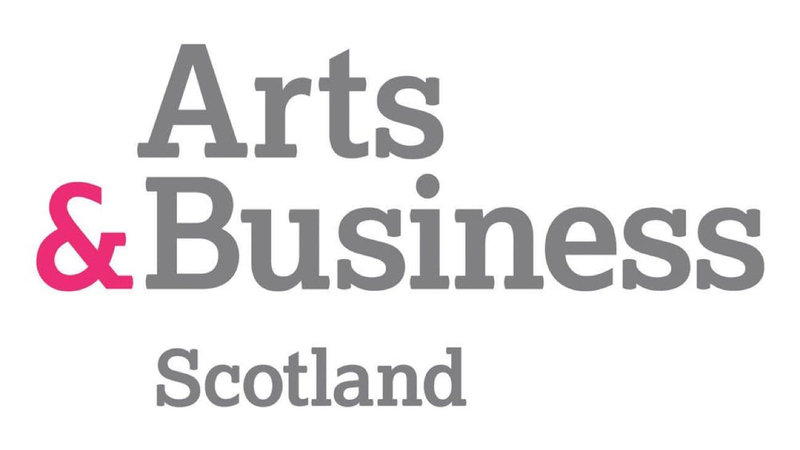 Arts & Business Scotland are looking for an experienced Events Co-ordinator to be based in our Edinburgh office. We are looking for a pro-active, dynamic individual with a sound knowledge of events. For full information download a job pack from our website or telephone. The deadline is Thursday 12 July 2018 at 12:00.